Checking a blood glucose with a blood glucose monitor tells us what the pet’s glucose levels are at that very moment. Fructosamine is a blood test that reflects what the blood glucose has been over the preceding 2 to 3 weeks. Some veterinarians use this fructosamine test often. 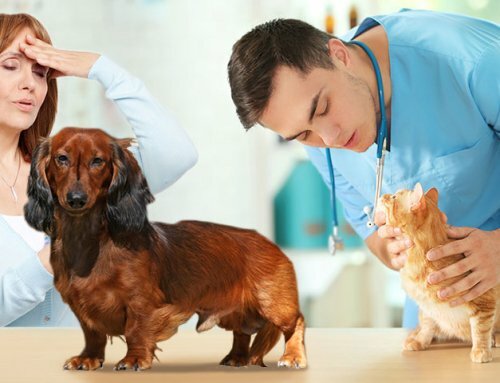 Other veterinarians rely more heavily on blood glucose curves and rarely check fructosamine levels. I’m more in the blood glucose curve camp myself, particularly since we now have such great pet blood glucose monitors that make it relatively easy for pet owners to do blood glucose curves at home. Blood glucose curves give us more information regarding a pet’s response to the insulin than a fructosamine level gives us. Nonetheless, a fructosamine level can be a helpful test. 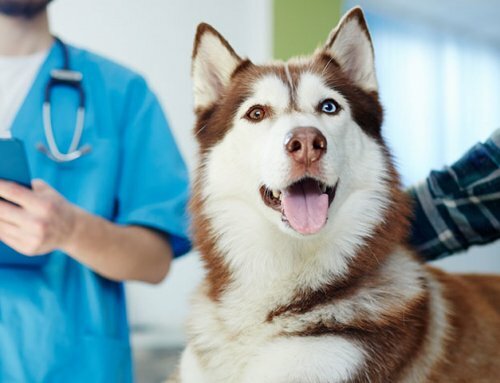 Fructosamine levels that are low indicate that the pet’s blood glucose levels have been low over the prior few weeks. Fructosamine levels that are elevated indicate that the blood glucose level has been elevated for most of the prior few weeks. Fructosamine levels help us to adjust the insulin dose. In general, if a fructosamine level is low then the insulin dose is likely too high. If the fructosamine level is high it could mean that the insulin is under-dosed and needs an increase in the dose. However, there are other possible causes for a fructosamine level to be high. For example, if the insulin doesn’t last long enough in that patient or if there is some other cause of uncontrolled diabetes (such as infection), we might see a high fructosamine level. A Somogyi swing (which I explain in a moment) could also cause an elevated fructosamine level. Unfortunately, fructosamine levels don’t tell us what is happening to the blood glucose levels after the insulin is given. It doesn’t tell us how long the insulin lasts in that pet nor when it takes effect. 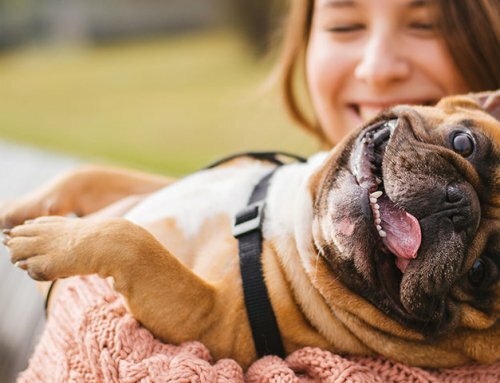 For example, if a pet receives an overdose of insulin the blood glucose level goes down initially but the body rebounds by forming glucose in the liver, thereby increasing blood glucose levels for the rest of the day. This phenomenon is called the Somogyi swing. In this situation even though the insulin dose is too high the fructosamine level could still be elevated. I use fructosamine levels if a pet tends toward stress hyperglycemia in a clinic setting and the owner is unwilling or unable to do home blood glucose curves. (You all probably know by now that I’m a big fan of home glucose monitoring.) Or, if a pet has a high blood glucose in a clinic setting and we wish to know if it is diabetes or stress hyperglycemia we could use fructosamine to determine if the high blood glucose level is real versus transient from stress. In most cases it would be more cost effective to recheck a blood glucose when the pet is less anxious. If the fructosamine is within the normal reference range, we usually sigh relief and pat ourselves on the back. However, if the fructosamine is within the normal range, WE might be missing subclinical episodes of low blood glucose levels. Even the most astute pet owner may not be able to detect when a pet’s blood glucose level is low based on behavior. Even if fructosamine levels are helpful, they don’t replace the value of a blood glucose curve! There can be laboratory issues related to fructosamine levels as well. 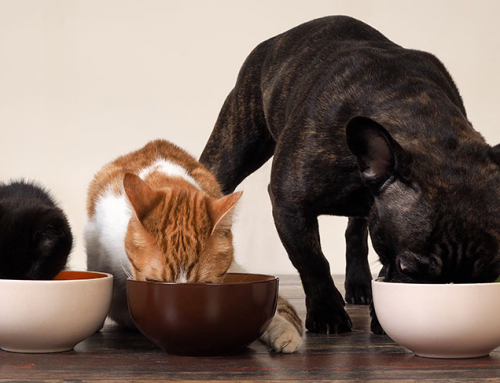 Fructosamine is a protein, so anything that affects a pet’s protein levels can potentially affect the results. 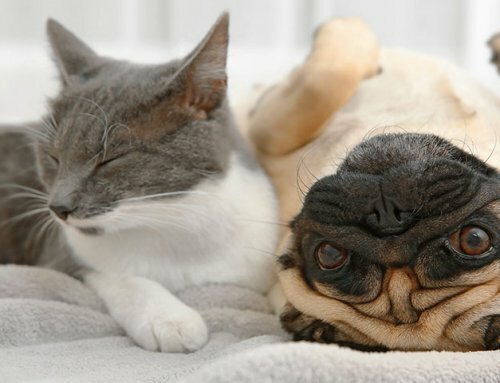 If you have a pet who has increased blood lipids/fats (such as may occur with schnauzers), fructosamine levels may come out low. 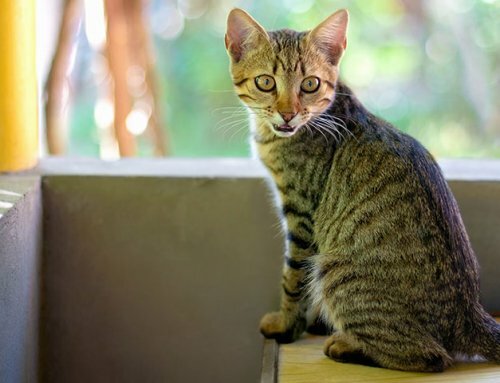 Hyperthyroidism in cats also artificially lowers the fructosamine levels. This makes it of questionable value for a diabetic cat that is also hyperthyroid. There are times when it just makes sense to run a fructosamine level. However, this vet finds blood glucose curves at home by the pet owner to be the most helpful tool in adjusting insulin dosage. Additionally, home blood glucose curves are more cost effective than periodic fructosamine levels.